Kingsfield has been providing support to the international engineering and construction industry for over 30 years. After starting life as a traditional claims consultancy, it has evolved to provide a wide range of services to contractor, owners, project developers, and joint ventures projects all over the world. We helped them refresh their brand to better reflect their standing and positioning in the international engineering and construction industry. 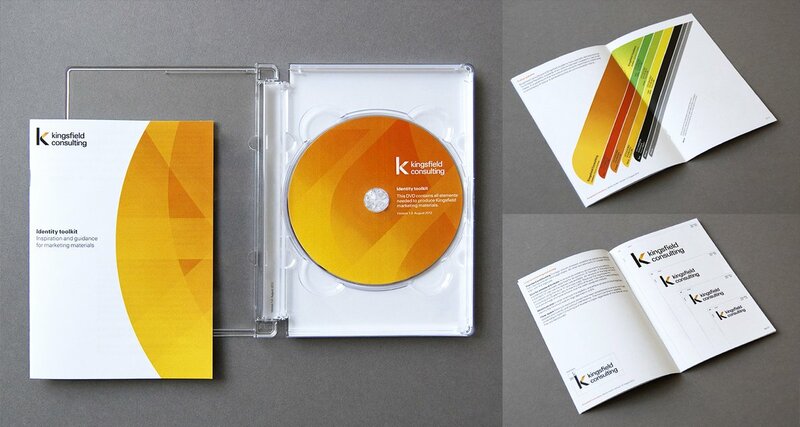 Kingsfield Consulting turned to us to help redefine its business proposition and overhaul its corporate branding. 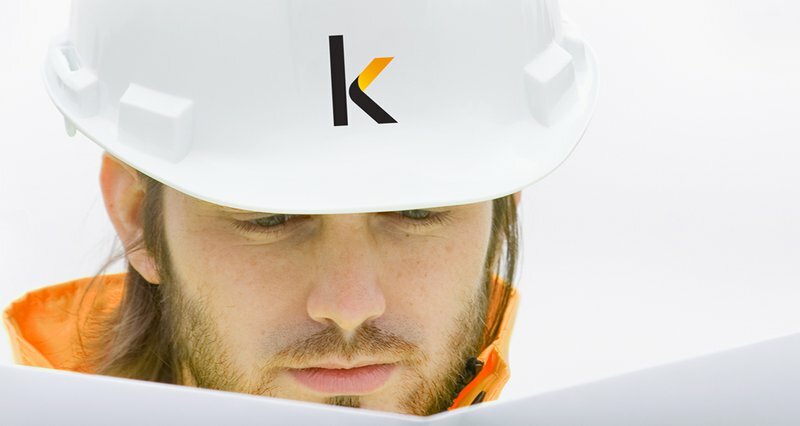 Approaching its 30th anniversary, Kingsfield Consulting - who deliver strategic solutions to engineering and construction contractors - turned to us to help redefine its business proposition and overhaul its corporate branding. Following internal brand workshops and extensive stakeholder interviews with clients, associates and employees, we articulated and visualised the brand proposition to everyone’s delight. 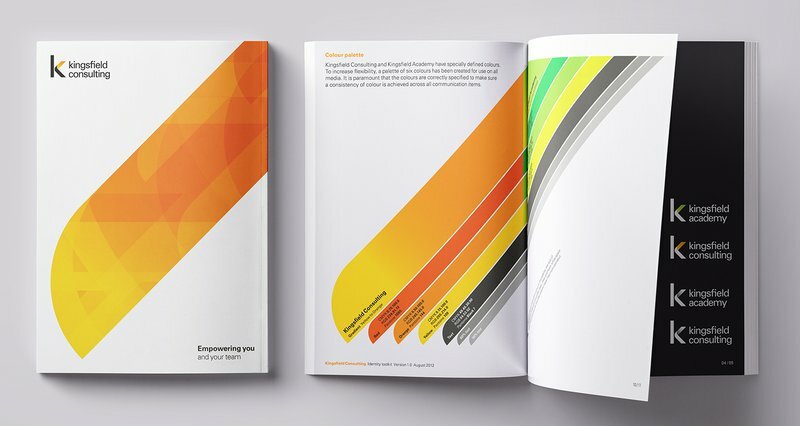 In addition to the core identity guidelines and bold implementation, we created a complementary brand for its developing e-learning operations, Kingsfield Academy.